Our greatest strength lies in our team and in the values we embrace, such as respect, integrity, fairness, support and commitment which our employees convey daily. 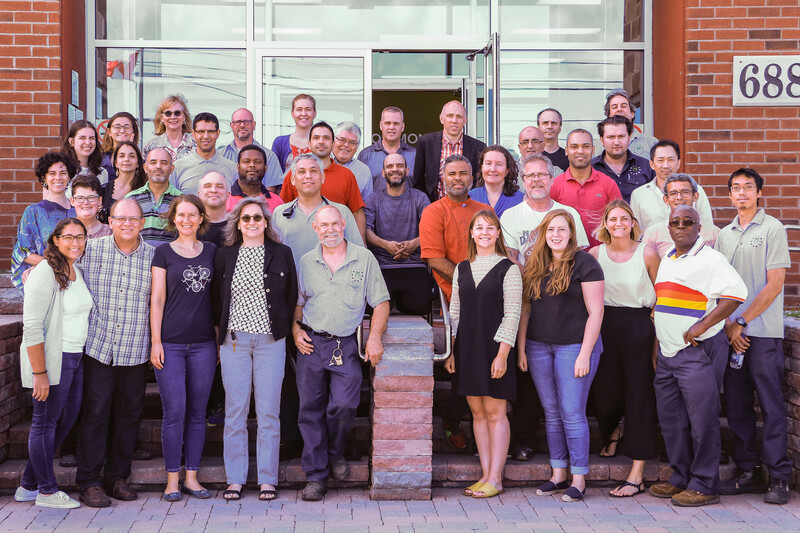 If you are interested in joining a dynamic, devoted and inspiring team whose work contributes to making our world a better place, send us your application (with your resume and cover letter). This job posting should be more creative. But it isn’t. Why? Because you haven’t joined our team yet! 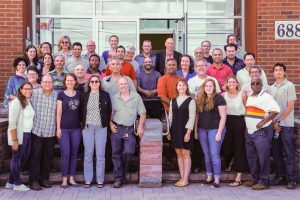 As the Manager of Communications and Marketing, you will join a dedicated team of communications and fundraising professionals working to enhance the role and impact of food banks. 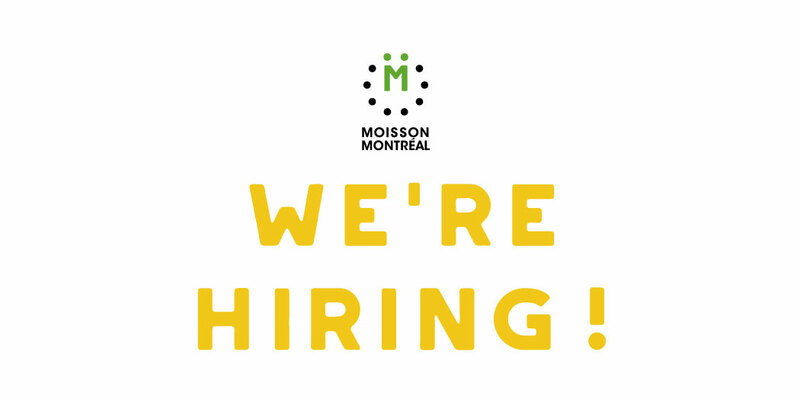 In so doing, you will help Moisson Montreal continue its growth by engaging individuals, corporations and other organizations to change the face of food insecurity, both in Montreal and across Canada. Every day, tens of thousands of individuals take on a wide range of challenges, from mental health to conjugal violence, delinquency and addiction, to name a few. They are supported by hundreds of organizations spread across Montreal whose sole purpose is to ensure they find their rightful place in society. 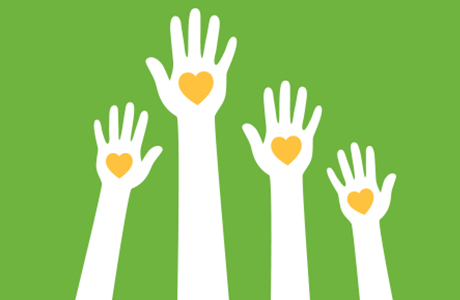 In 2017, Moisson Montreal delivered close to 16,000,000 KGs of food to more than 240 of those organizations, allowing them to focus on their core mission instead of being concerned about how to feed their beneficiaries. 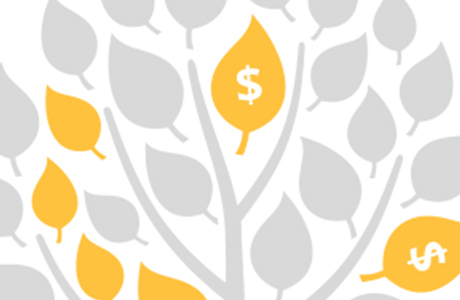 By partnering with these organizations, Moisson Montreal is an important contributor to our society as a whole while also affecting the lives of tens of thousands of individuals. Here’s the fine print on how we think this role will reach the goals set out for Moisson Montreal. Here are some basic things to have in your personal history,. Are you ready? So are we! 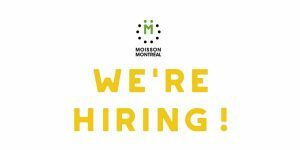 Send us your Letter of Introduction, resumé and anything else you think would get us excited about meeting you to rh@moissonmontreal.org today! If we like what we see, you’ll be hearing from us!